Courtesy of Tim White & Associates, LLC. Handyman Special! Sitting on 1.28 acres. 2BR 2 BA w/ Bonus Room or office. This home has a country feel, yet is conveniently located just minutes major hwy access! 20-minute drive to Greensboro/Asheboro and minutes to High Point! Bring your ideas and design to transform this old house into the home you always wanted! Ask about up to 100% financing renovation loan programs! Directions: From GSO take I-85 South. Exit 111 Main St. Turn LEFT at the top of the ramp. Turn LEFT on Suits Rd. Home is on the RIGHT. Please, send me more information on this property: MLS# 916123 – $65,000 – 6242 Suits Road, Archdale, NC 27263. 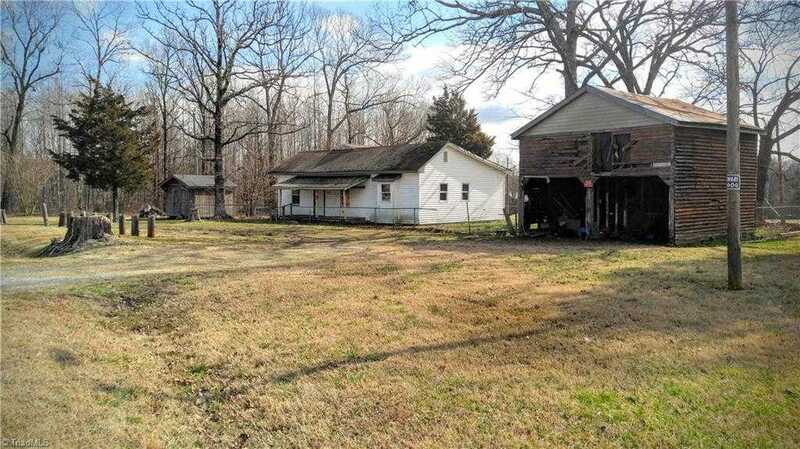 I would like to schedule a private showing for this property: MLS# 916123 – $65,000 – 6242 Suits Road, Archdale, NC 27263.